IQ - Official Forum • View topic - Micha! Happy birthday, Micha. Have a groovy one. Happy Birthday from ArtIQland, Micha. Slow_Dancer's words + 1. And I might add: Have a proggy one! A most certain Happy Birthday to you! With lots of apple cinnamon rum cake! Hi Micha, Happy Birthday mate!!! 54? Well, it's more like Treble 18, allowing you to drink 3 times the amount of alcohol, because now you attained full age for the 3rd time! Have a great day and let it rock! Always a pleasure to meet you. Thanks to you all for your kind birthday wishes! I had a nice one - the weather is fine and me and my family had a BBQ in the evening. Now I'm looking forward to see Yes in Tilburg tomorrow - Denise, Milly, Arie and (hopefullly) Maarten will be there, too. 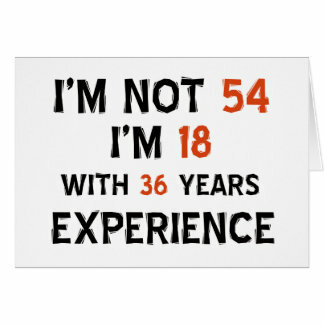 Yep, I feel more like 3 times 18 instead of 54 - prog is a fountain of youth, innit?